At Barnett Ratcliffe Partnership Ltd. we take great pride in our involvement in all of our projects, no matter what the scope of work might be. We are happy to undertake full commissions through all RIBA work stages (0-7) just as we are to undertake projects where only a partial architectural service may be required. At workstage 1 we help our clients to develop their initial brief, preparing key objectives on matters such as time, quality, cost and sustainability aspirations. We will review site information and make initial feasibility comments and studies. Where options are proposed for the client to consider, we will ensure that they are supported with advice and recommendations. Listening to the needs of the client is paramount and we believe this is key to providing a good service and continued working relationship. At workstage 2 we prepare design concepts, evolve and confirm the brief and prepare preliminary outline cost information. In parallel to this, we advise on likely input from industry consultants such as Structural Engineers, Quantity Surveyors and Building Service Engineers. All designs will meet appropriate acceptable standards and always include the specific requirements of the client. We recognise our duties under the CDM Regulations and will ensure all designs properly take account of the requirements regulations. We believe that the success of a project is greatly improved by the combined work of the team. 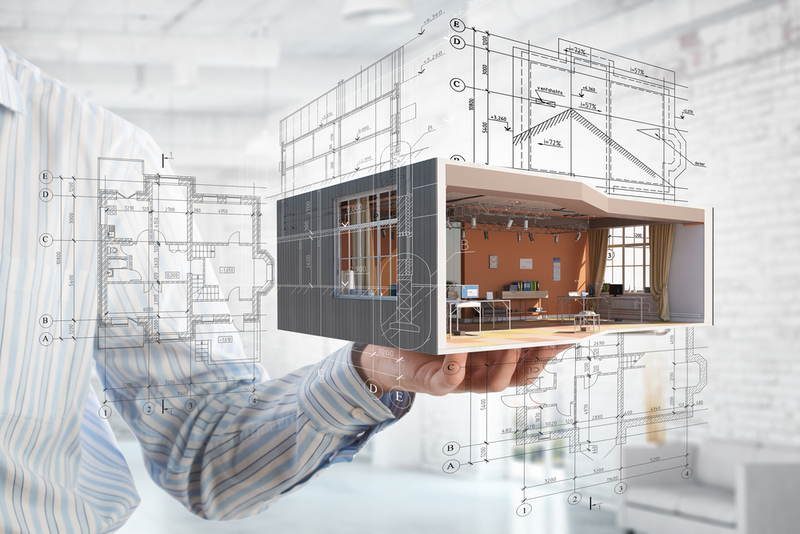 For this reason, at Workstage 3 consultant appointments (as needed) are put in place and we establish an integrated approach coordinating structural design, building services and cost information to prepare a developed design. Project strategies are again reviewed in accordance with the design programme and we co-ordinate briefing meetings with the client and consultant team. We will ensure regular reports are sent to the client, appraising the client of the progress of the works in terms of programme, cost and forecast projections. All correspondence will be circulated accordingly to update progress. At Workstage 4 the projects technical design is undertaken across all main disciplines. Internally our qualified technical staff produce all architectural items including detailed drawings, specifications and schedules. At Workstage 5, once a main contractor has been appointed (either by preferred choice or winning tender) we administer the building contract which includes undertaking regular site inspections, progress reviews and dealing with any site based design queries. Our long standing in the industry has meant that we have built relationships with a number of different contractors and subcontractors and can offer advice on suitable contractors to undertake the construction of your project. At Workstage 6 the construction phase of the project is complete and the building is handed over to the client. The building contract is concluded and project information such as operations and maintenance documents and ‘As Constructed’ drawings are finalised. At Workstage 7 the newly constructed building is in use. What can often be misunderstood here is that at this stage our role is only partially complete. We use Post Occupancy Evaluations to help review project performance. This in turn helps us to establish ‘lessons learned’ so that we might broaden our knowledge base and experience to take to the next project. Project information (such as As Constructed data) is also updated as required in response to client feedback until the end of our appointment.